Dust mop, sweep or vacuum floors often, preferably daily. Untreated dust mops and vacuums with rubber wheels and soft brush attachments will remove dust and loose debris from the surface. Never use your granite countertops as a cutting surface. The sharp edge of a knife can scratch the surface. Use neutral pH (7), no-rinse, concentrated stone soaps only when cleaning. 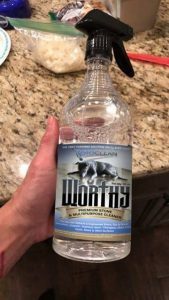 We offer our own proprietary cleaning product, Worthy, that is 100 percent natural and safe on all stone surfaces. 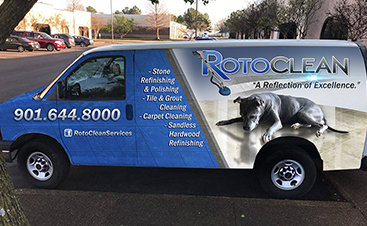 It can also be used as an effective cleaner on any surface such as grout, tile, hardwood, laminate, linoleum, most wood & paint, stainless steel, glass, tubs, showers, upholstery, and can even be used as a spot treatment for carpet and laundry. It can be used as a daily cleaner but is not suitable for silk or wool. 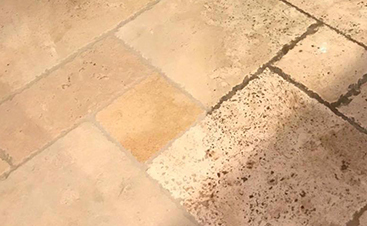 Periodically wash your stone shower floor, soap dish, and any corners with a bleach solution to kill any mold and mildew present. 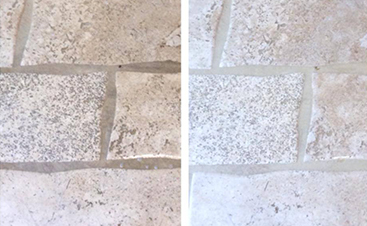 Keep the stain protection on your stone surfaces by periodically reapplying the proper impregnating sealer.